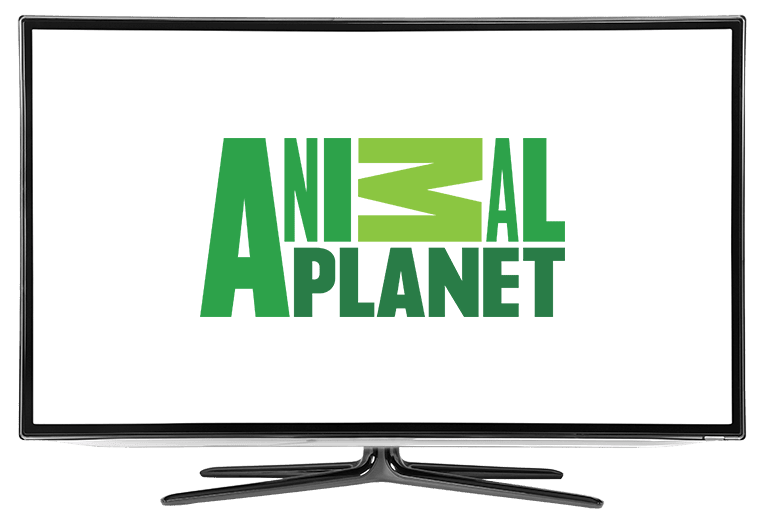 Animal Planet DISH Network | What Channel is Animal Planet on DISH? What Channel is Animal Planet on DISH? Animal Planet is on DISH channel 184. Animal Planet is an animal lover’s paradise. Animal Planet features programming dedicated to animals of all kinds, from majestic lions to undersea marine life. Animal Planet provides animal documentaries and reality programs to entertain and delight. Animal Planet brings it all to you in this premier station for viewing animals day or night. Everyone deserves a second chance. Pit Bulls & Parolees provides it for both man and man’s best friend. Tia Torres ruins a rehabilitation center for abused and abandoned dogs of various breeds, while a group of parolees assist her in managing the operation. Both the parolees and the dogs are given a second chance at redemption. Have a naughty kitty who just doesn’t want to listen? Cat behaviorist Jackson Galaxy knows just how to deal with them. In My Cat from Hell, Jackson Galaxy works to rehabilitate unruly furry companions who are troublesome to their owners. He works to address the issues affecting the animals, helping to turn naughty felines into enjoyable companions. Go big or go home can apply to everything, even fish tanks. Brothers-in-law Wayde King and Brett Raymer build over the top aquariums for a living as part of the family business Acrylic Tank Manufacturing. There’s no job too big or style too outlandish for these two, who enjoy crafting otherworldly aquariums and tanks for marine companions.